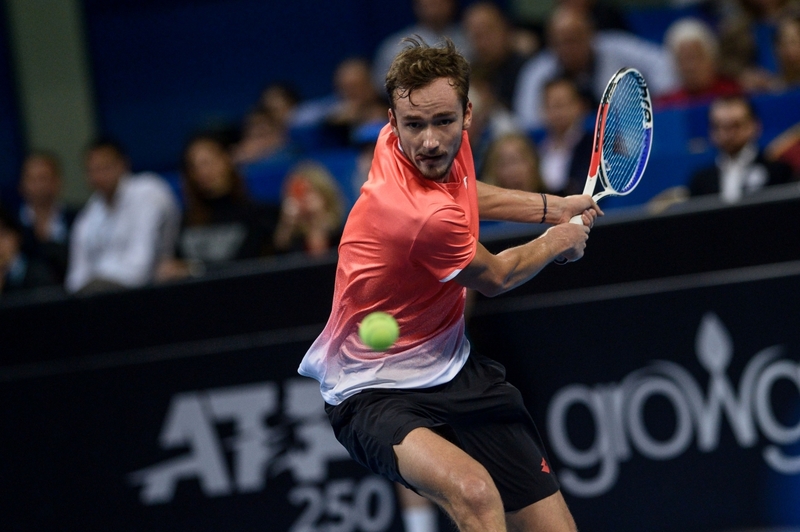 The third seed Daniil Medvedev eased into the final at Sofia Open 2019. 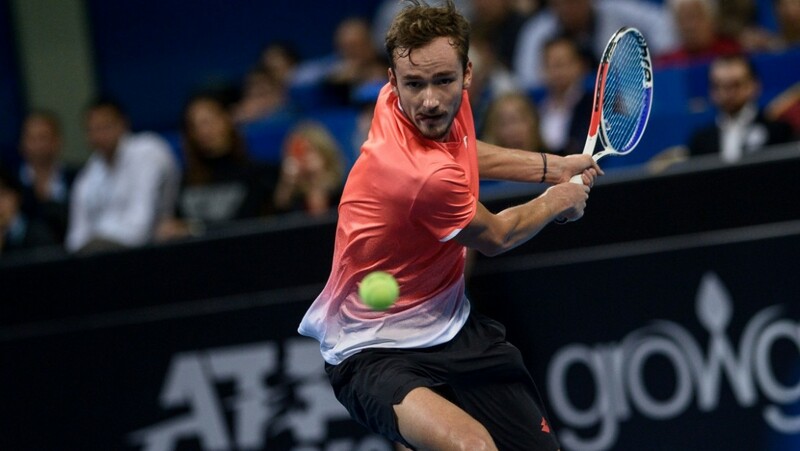 The 22-year-old Russian played solid in the semifinal and defeated Gael Monfils 6:2, 6:4 in just an hour and 16 minutes. On Sunday Medvedev will play his second final for the season. In January he lost to Kei Nishikori for the title in Brisbane. 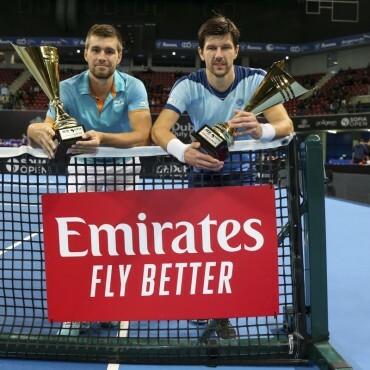 The Moscow born has won three ATP titles in his career so far and all of them he won last year. 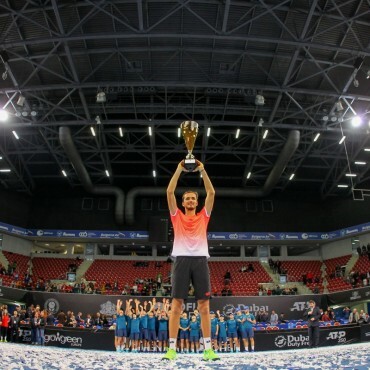 For the trophy in Sofia Medvedev will play Marton Fucsovics. Both had played just once – in Monte Carlo last year and Medvedev won 6:7 (4), 6:2, 7:5. They ware 8 000 in the Arena Armeec for the semifinals today.